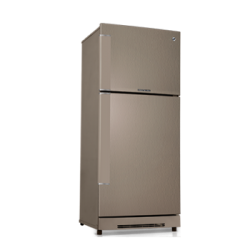 PEL REFRIGERATOR 2300 DELUXE is a very stylish and smart looking refrigerator which is full of your needs and complete it with very responsibility in low volts. It is the best to use and available if off White color. 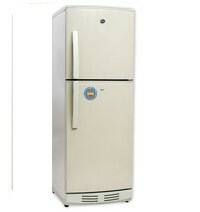 This has high reliability with also high cooling capacity.